Planning a trip to Morocco? Good for you, there is so much beauty to see 🙂 To help you decide what to do, I have narrowed down the options. In this article is my selection of the best day trips from Marrakech including the Marrakech desert tours, mountains and sea excursions. All you need to discover the most beautiful landscapes in the country! I have selected 8 main points of interest to cover on day tours from Marrakech. Below is a map of Morocco to help you understand a bit better where the main highlights of the different trips are located. Of course, because of time constraint, all the options selected are in the region of Marrakech. The tours to the sand dunes, are overnight. As you can see I have selected a bit of everything: Desert dunes at the start of the Sahara desert, mountains and oasis excursions as well as a day trip to Essaouira on the coast. 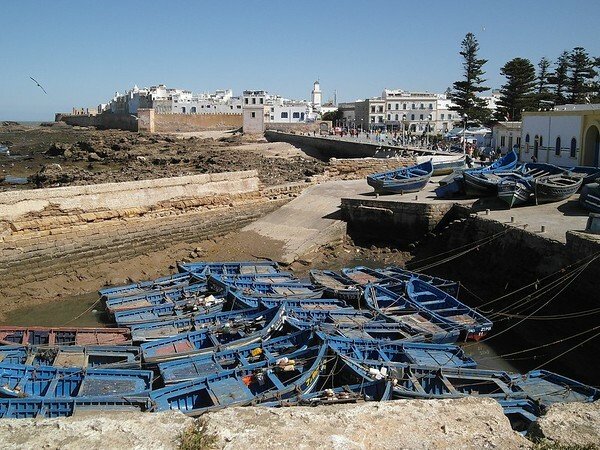 Or you can head to the coast and discover the charming village of Essaouira. In the following section you can learn more about each tour. 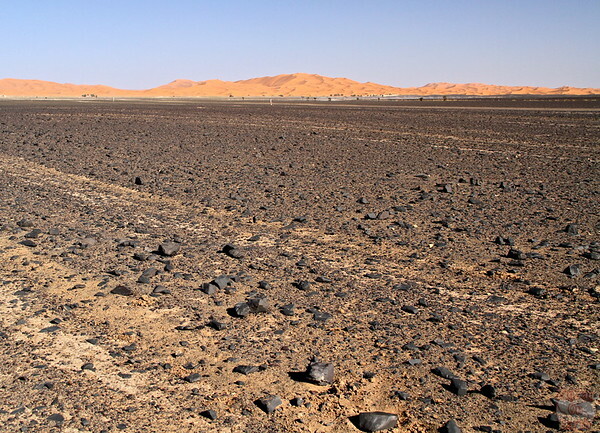 First here, we are talking about the Sahara desert with the famous Sand dunes not a flat rocky desert where there is nothing (which you can see too in Morocco). 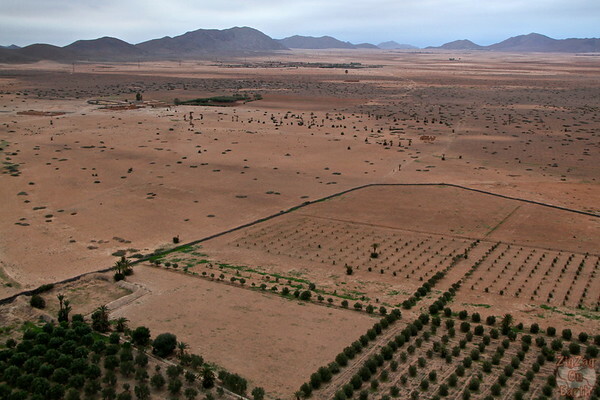 The bad news is that the Sahara desert starts close to the Eastern border of Morocco. And it requires to go through the Atlas Mountains to reach it. Therefore it cannot be done in one day. 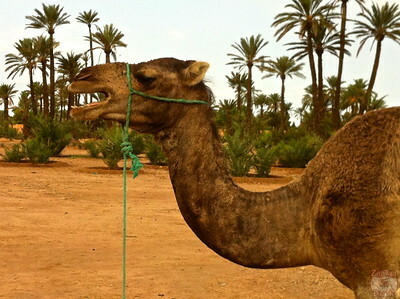 Marrakech desert tours are at least 2 days. But the good news is that because of that, you will get to spend the night in the desert. And it is fantastic!!! And it means that during the drive, you will stop at other amazing locations. Note: People with intense back problems should not do such a tour. 1h on a camel is really hard on the back. So how to choose your tour? You climb on a camel and go towards the camp while the sun is setting (1 to 2 hours) - it is quite impressive to see how camels walk in the sand! But I must admit it is not really comfortable. 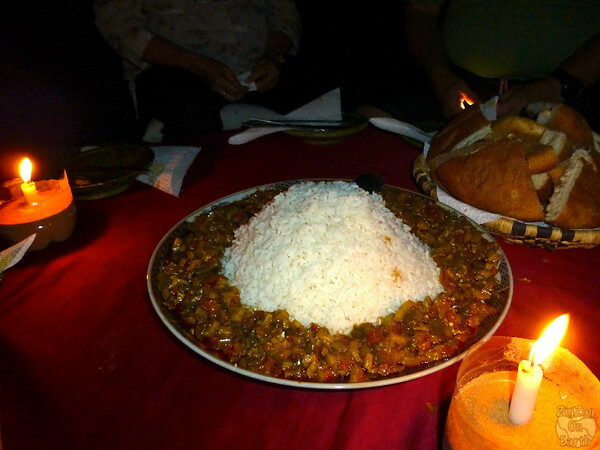 You enjoy a fantastic meal with the locals - food is really tasty and locals are happy to chat. Sometimes some will play music after the meal. You sleep under the stars - there are tents (shared tents), but you can get your mattress outside. My favorite part is the silence or just the sound of the wind on the sand dunes. You reach the guesthouse and savour a hearty breakfast. I went through reviews and selected the best options I have found on Getyourguide and viator. 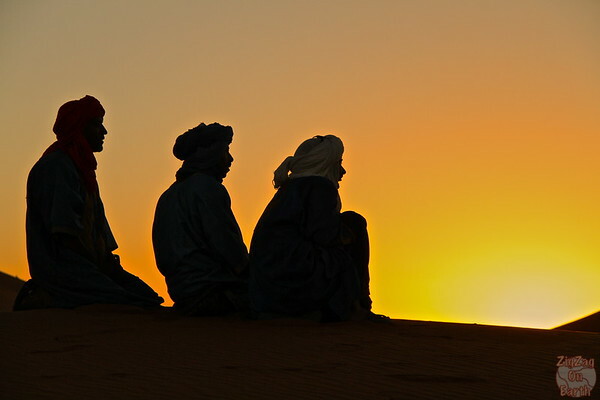 I do recommend to go to Erg Chebbi rather than Erg Chegaga, because you really sleep deep in the sand dunes. However for those who have limited time, I included the 2 day trip to Erg Chegaga whhich is already a great experience. Because the drive is very long (11h from Marrakech to Merzouga fr example), you get to enjoy other sights along the way. This is the shortest tour for those with limited time. 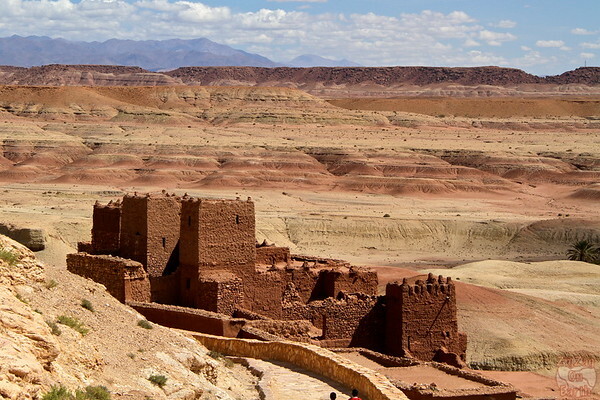 The tour includes the Unesco site of Ait Ben Haddou, the Draa Valley and its delicious dates and a drive through the Atlas Mountains. This one is very similar to my own program. On the first day you will discover the magnificent Dades Valley and its canyon. On the second day you will stop at the Todgha Gorge and finish the day in the Sahara. The return is a straigth drive through Ouarzazate. 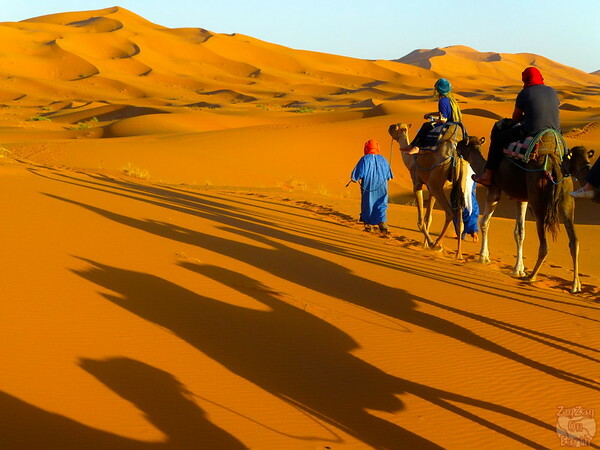 What to pack for a Sahara desert tour from Marrakech? Long and light hiking pants for the camel ride - you need to be comfortable. I don't recommend jeans. A scarf or something to protect your head from the sand. Where there is wind, it can be harsh on the skin. I personally use the Buff UV headband on all my trips. I have 2 to cover neck and head when needed. Plus it protects from the UV. An overnight bag. You will leave your luggage at the guesthouse. 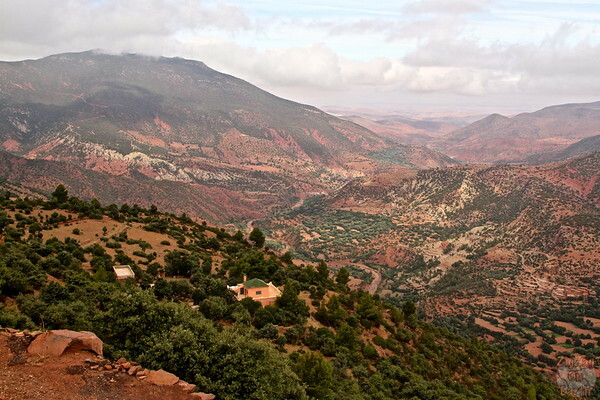 Not far from Marrakech are also the Atlas Mountains. The highest peak is Toubkal at 4167m (13671ft). THe lower part of the mountains are pink rocks with trees while the higher part is bare and brown. It is home to some beautiful valleys including the Ourika Valley, where people from Marrakech like to escape on hot summer days. The best time to visit in for Spring when almond and cheery trees are blooming but it is beautiful all year long. 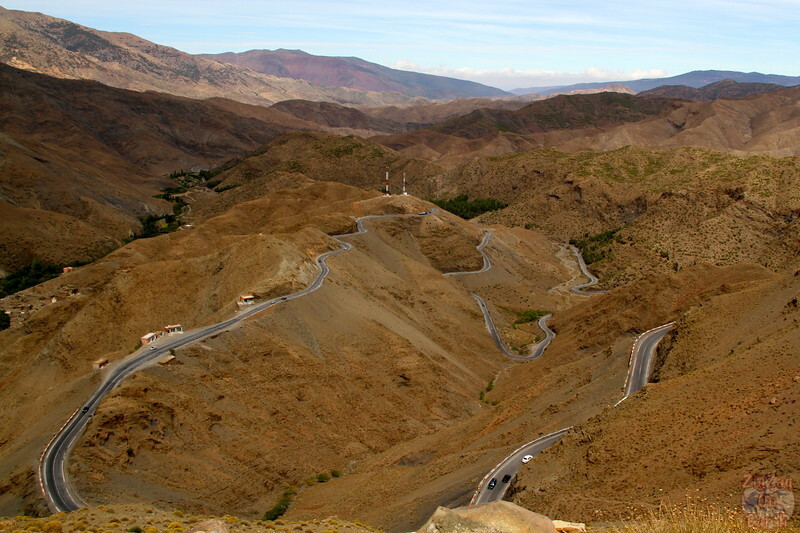 This is a tour that takes you on a drive in part of the Atlas mountains. 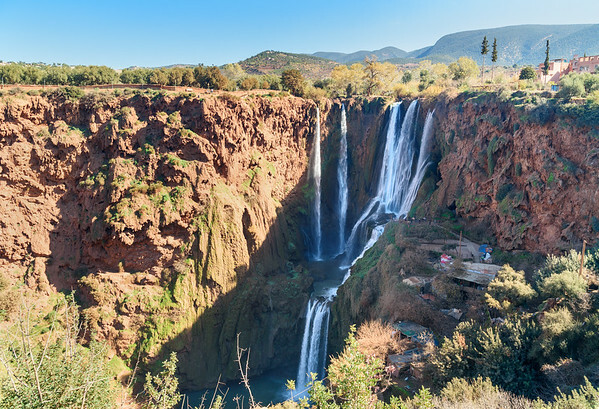 It goes first to the Ourika Valley where you will enjoy a 1h30 hike to beautiful waterfalls, with great views of the area. You will also visit other valleys. On this tour you can learn a lot about traditional activities such as extracting Argan, Almond trees and other farming activities. And you will be able to admire the beautiful snowy summits of the high Atlas mountains. 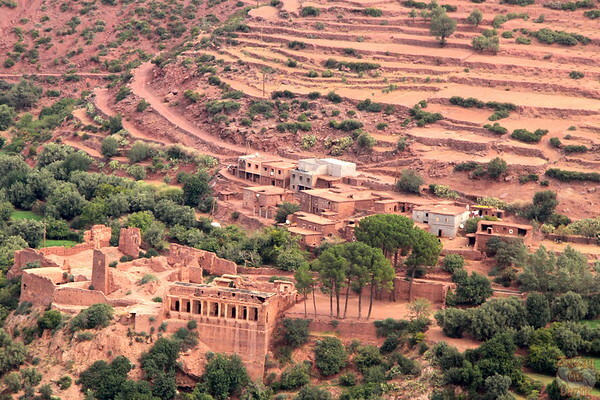 One of my favorite sites in Morocco in Ait BenHaddou. 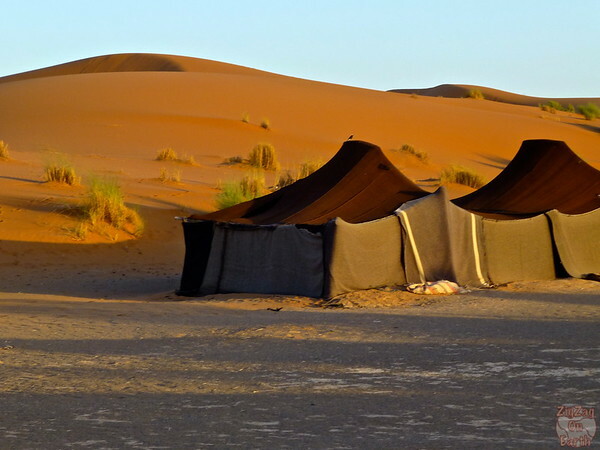 If you take a multiday tour to the Sahara desert, normally a stop there is included. 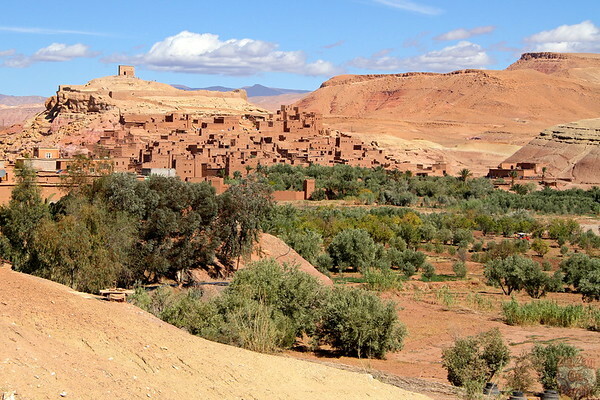 But if you are not going to the dunes, you can still enjoy a Marrakech day tour to Ait Ben Haddou. This giant fortification is a Unesco Heritage site (you can look at its registration info here). It used to be on the caravan route between Sudan and Marrakech. Some buildings date back from the 17th century. The landscapes surrounding it are colorful and stunning; And you can climb to the tower at top for the best views. For those who love archeology and history, I recommend opting for the combination with Telouet, another fascinating fortress with carvings and mosaic tiles. For those who prefer movie set. 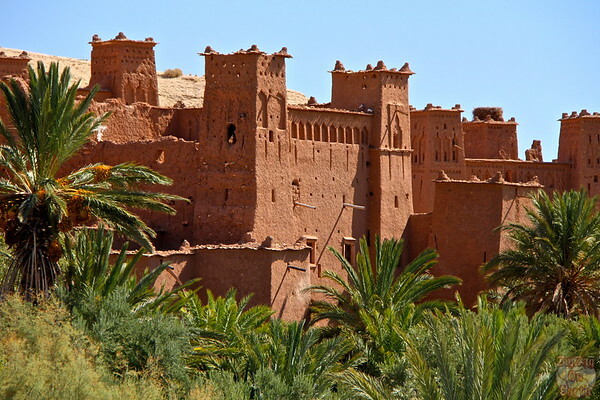 You can combine with a stop at Ouarzazate where the movie studios are. You can opt for different activities once there. 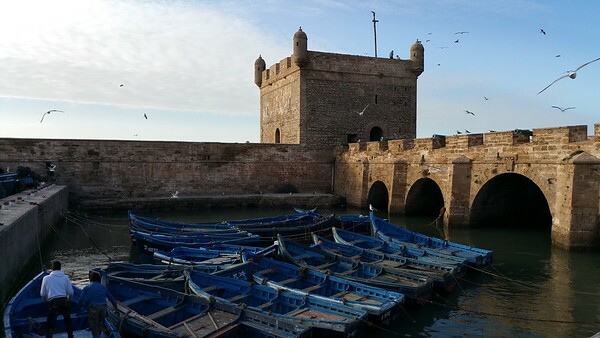 If you are looking for a complete change of scenery and want to see a little bit of water, choose a 1 day excursions from Marrakech to Essaouira. You can check out Lucy's recommendations for one day in this city. Its original name was Mogador, but the current one means "the little rampart", since part of the city it still enclosed within fortication walls. It is a charming fishing village, that will offer you a little bit of cool air coming from the sea. 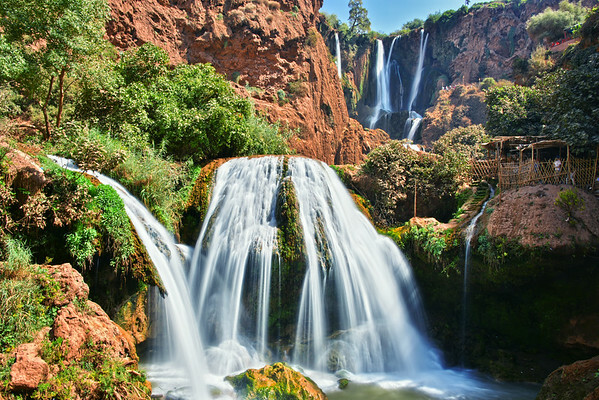 The most famous falls in Morocco are the Ouzoud Waterfalls. Located 150km North east of Marrakech, they plunge an impressive 110 meters (360ft) down the cliffs. And they are in the middle of the desert! It is quite an impressive sight! Monkeys have established their home here, and you can also enjoy a swim in the refreshing water. 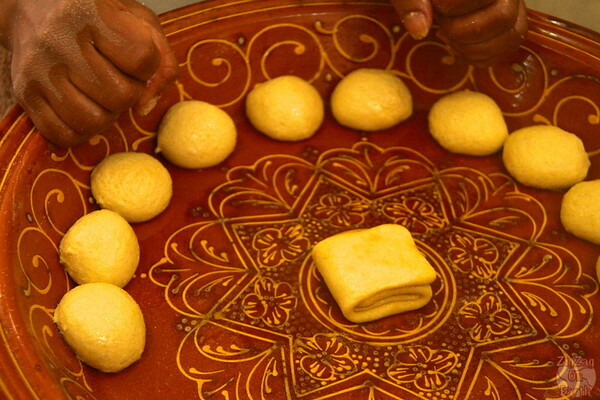 You don't have to go far away to also experience the Moroccan culture. Below is a selection of activities and shorter excursions that are worth your consideration. Hummmmm the delicious food. 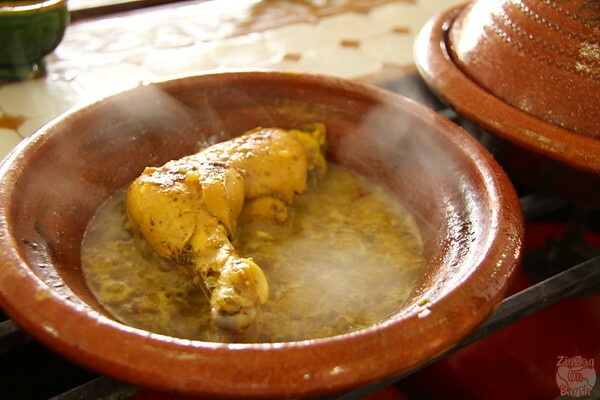 Learn to cook a delicious tagine before savoring it. It is accessible to all. I don't cook at home at all and was able to prepare the dish. So don't worry and enjoy the sight, smell and taste. Another great option for those who don't mind waking up early. Enjoy the silence of the rock desert not far from Marrakech. 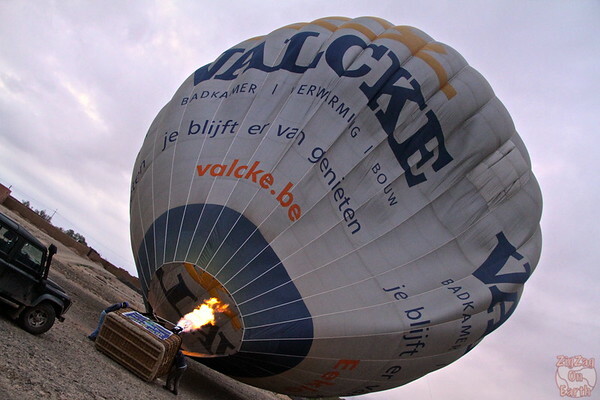 The views are impressive, espeically with the floating sensation of hot air ballooning. I really enjoyed it. Another classic in Marrakech is to visit a Hammam. Get pampered and relax. But if you prefer adrenaline and excitement, climb on a quad and go explore the oasis and bare desert. A classic is to go on a camel ride in the palm trees right outside of Marrakech. I don't recommend it. At the place I saw, the camels did not look that well, compared to the camels I saw in the desert. They wait here all day to carry tourists on their back. Except for the fun of being on a camel, there is no interesting view to enjoy while on those rides. If you don't want the hassle of finding your way from the airport to the city center, book a transfer ride in advance. You are paying a little bit more, but you have peace of mind that your arrival will go smoothly. So much to see, isn't there?